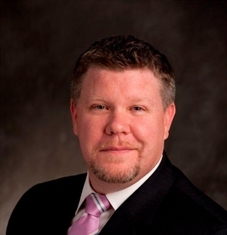 The advisor listed is an Ameriprise financial advisor in Conshohocken. Comments are not verified, may not be accurate and are not necessarily representative of the experiences of the advisor's clients. I help my clients achieve their dreams for today, tomorrow, and well into the future - using our exclusive Confident RetirementÂ® approach. It starts with a personalized conversation about covering essentials, ensuring lifestyle, preparing for the unexpected and leaving a legacy. By breaking your financial goals down into doable steps, we can help take the uncertainty out of planning for your financial future. Take a few minutes now for a quick confidence check.I'm here to help you live the life you've earned. When you have the right financial advisor, life can be brilliant. 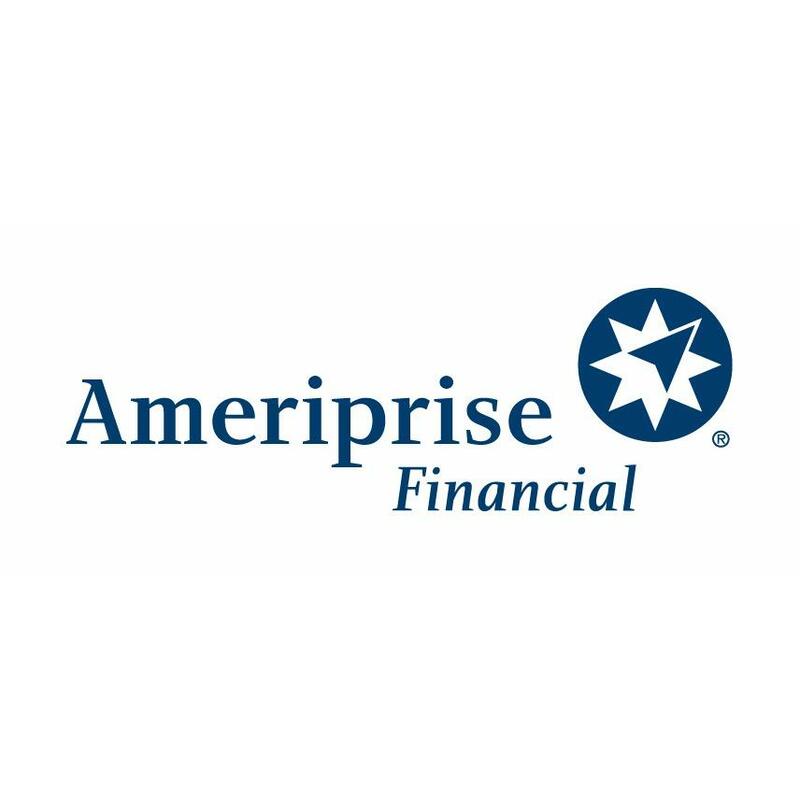 113 E Evans St, West Chester, PA 19380 Legacy Planning Advisor Group - Ameriprise Financial Services, Inc.